LESS THAN 1 YEAR YOUNG! WHY WAIT TO BUILD? 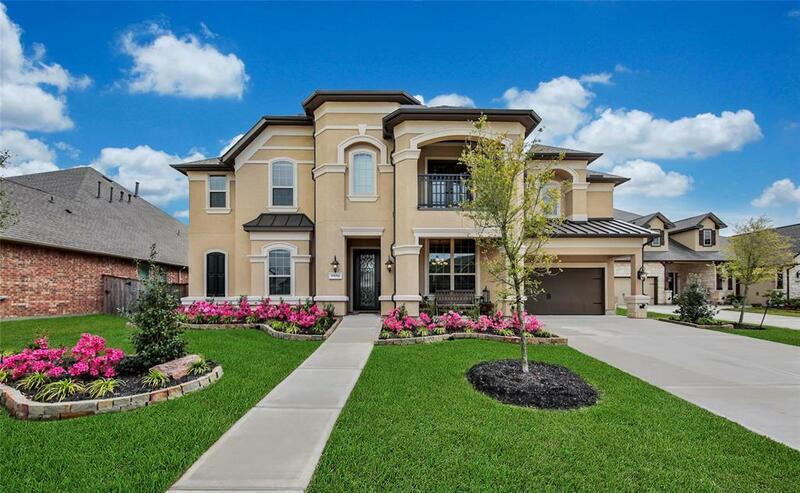 Absolutely Breathtaking Village Builders "Bellview"! on Great Cul-de-Sac Street! Exclusive Gated Section! 3 Car Garage! Truly LOADED with All the Bells & Whistles! 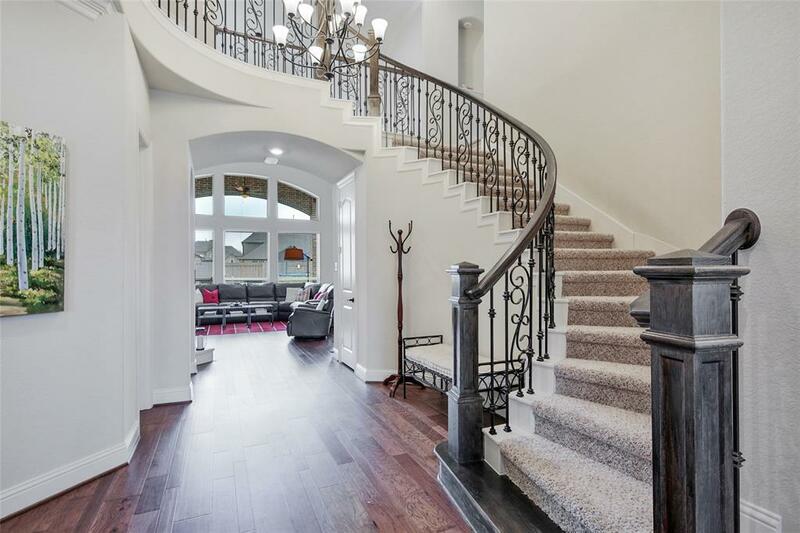 Gorgeous Rotunda-Style Foyer - Winding Iron Stairs! 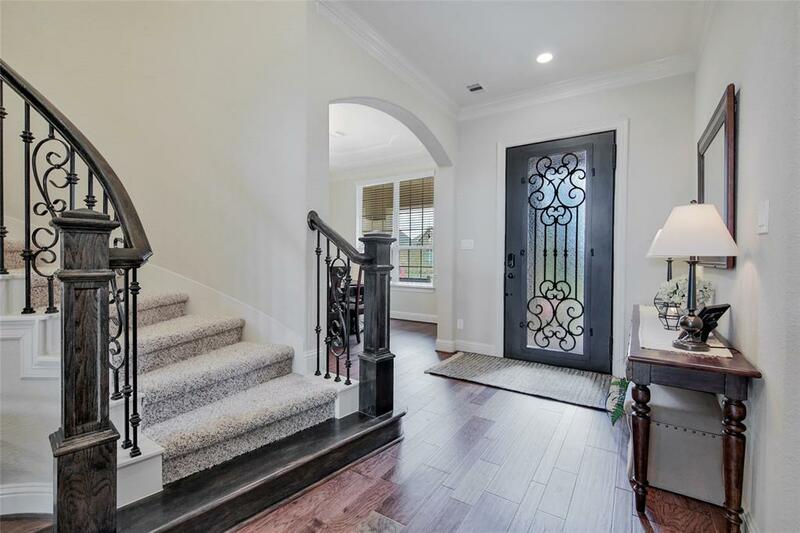 Handsome Study - French Doors + Coffered Ceiling! Unbelievable Gourmet Kitchen: Piano-Shaped Island + Stainless Electrolux Appliances + Pot Filler + Cabinetry to the Ceiling! Private First Floor Master Suite - Large Sitting Area + Luxurious Bath: Dual Vanities + 2 Walk-Ins! High Ceiling Family Room! Massive Gameroom with Adjoining Computer Niche - AND Movie Lover's Media Room! Big Secondary Bedrooms - One with Access to Veranda, All Three with Access to Full Baths + Walk-In Closets! Huge Covered Patio with Gas Line! French Drain + Sprinkler System! 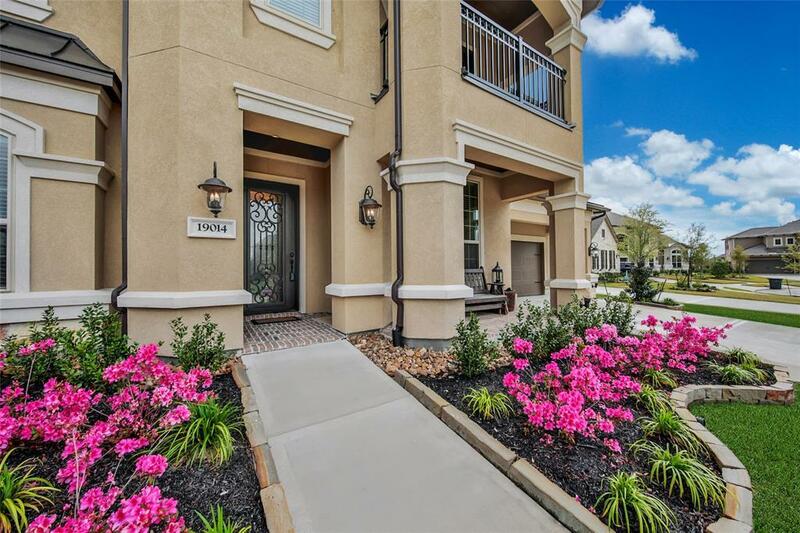 Minutes to the Grand Parkway + Highway 249! Zoned to Tomball Schools! MUST SEE!